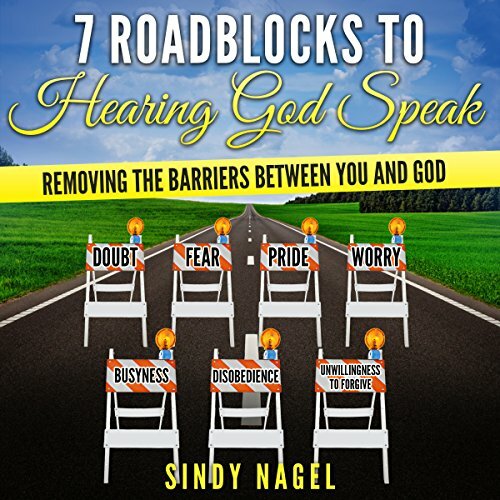 Sindy Nagel has a passion for nurturing and mentoring people in their journey of faith. Her enthusiasm for encouraging people to pursue a more intimate relationship with Jesus Christ was birthed during her healing and recovery from a few bouts with depression. Jesus used these difficult times in Sindy's life to bring her into a more cherished relationship with Himself. Sindy is excited about cheering people on to listening to the voice of God on a daily basis. Her devotional book, Manna for Today, delivers an inspirational message from God to the reader in each passage. 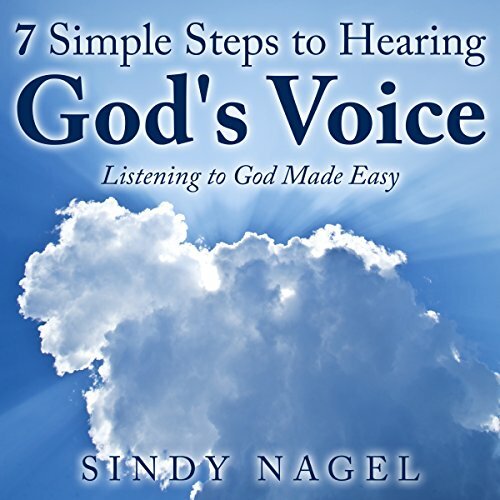 Sindy's newest book, 7 Simple Steps to Hearing God's Voice, encourages all Christians to enjoy intimacy with Jesus through daily two-way conversations following her proven 7-step method. A great "How-To" enjoy greater intimacy with God!